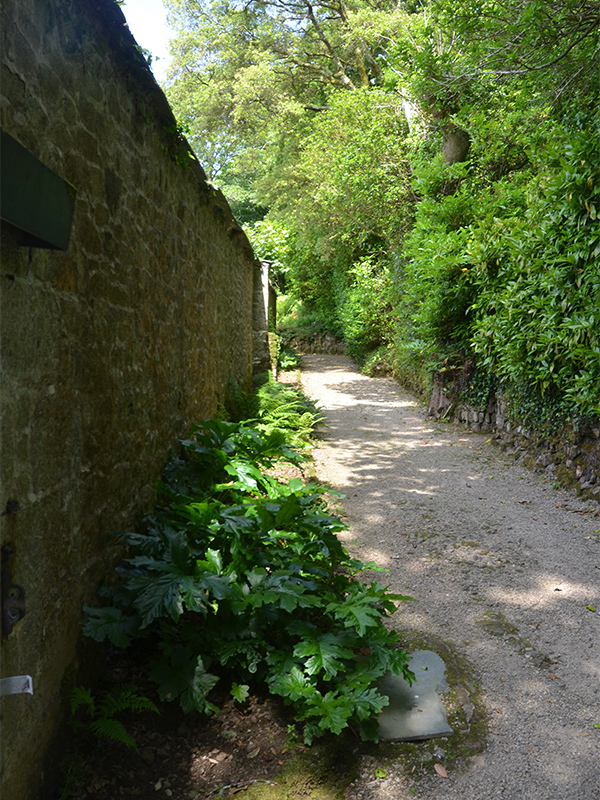 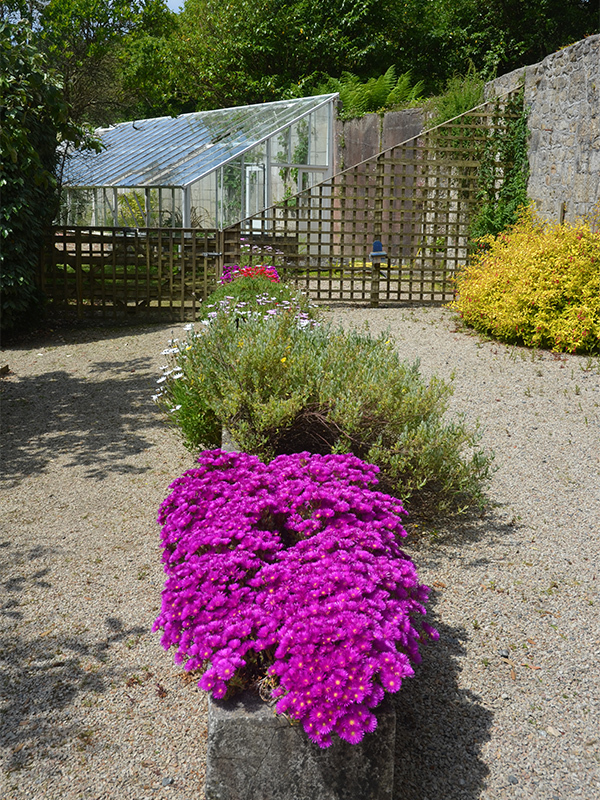 Many Cornish gardens are linear, running down a stream or drive. 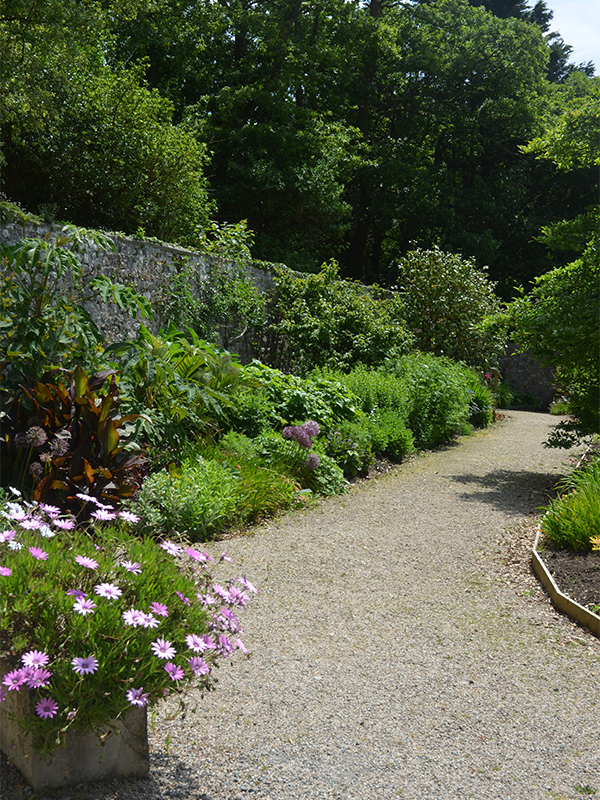 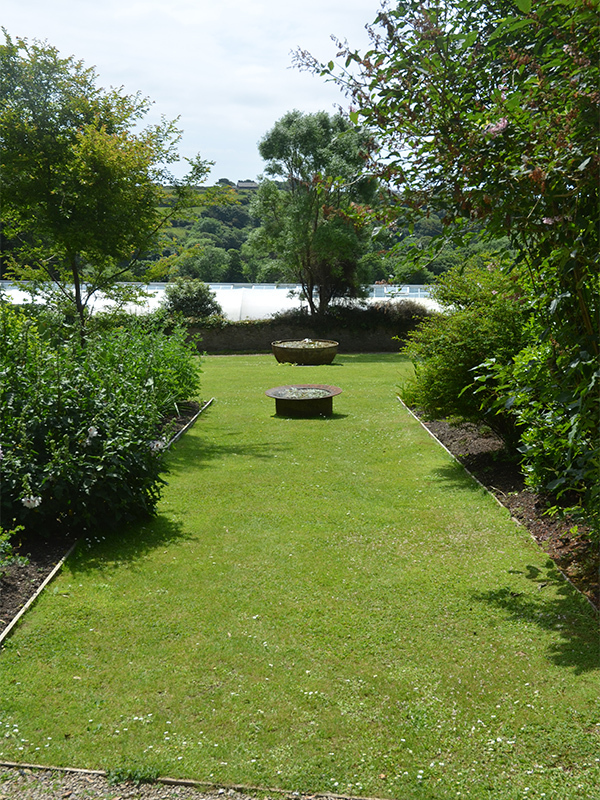 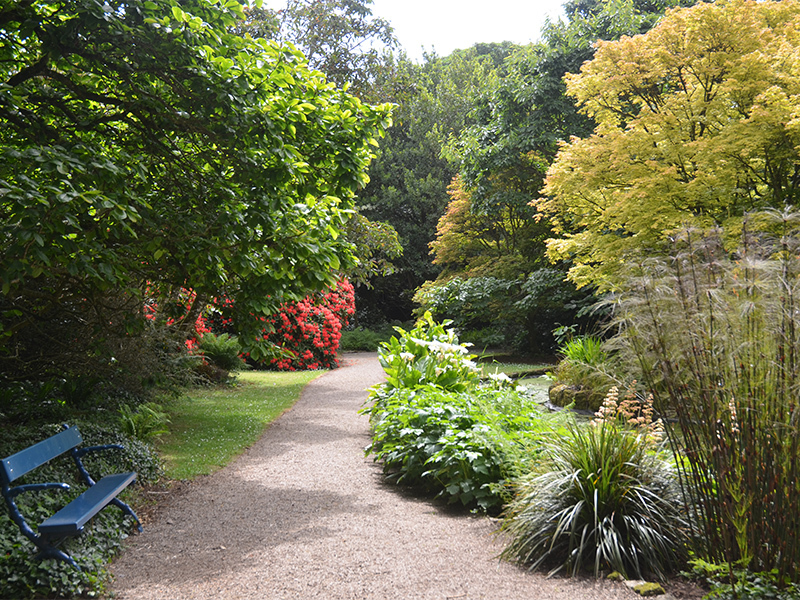 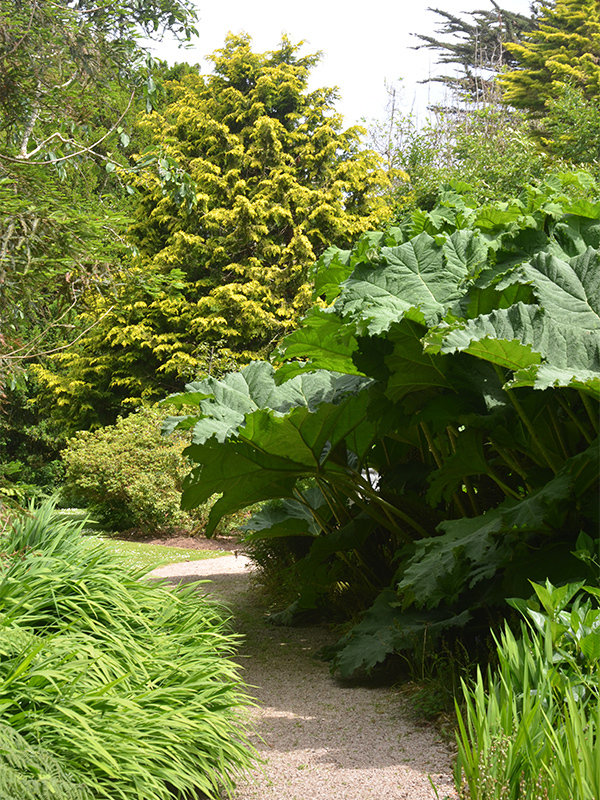 The various members of the Bolitho family, along with their Head Gardeners, have made Trewidden Garden very different and truly special by creating a mysterious and wonderful square(ish) garden with a maze of paths meandering through it. 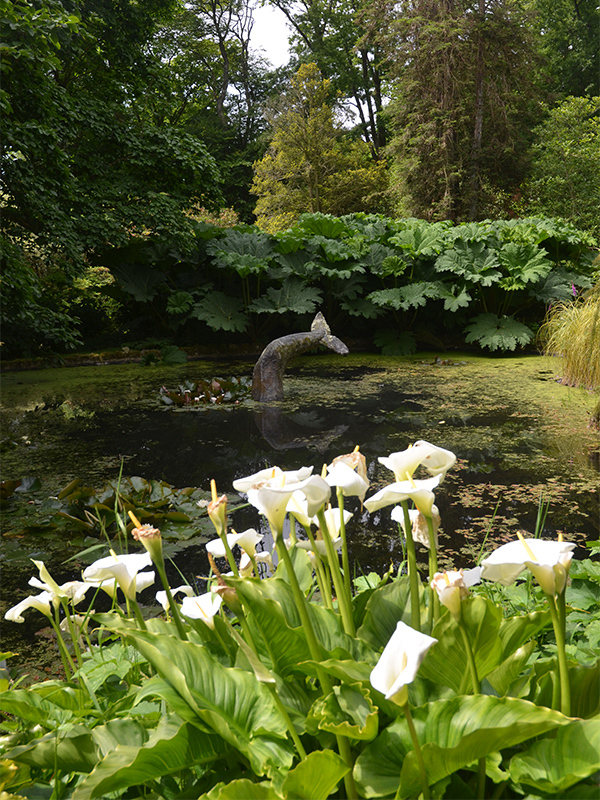 You will find ponds dotted here and there together with reminders of the industrial mining heritage of the site. 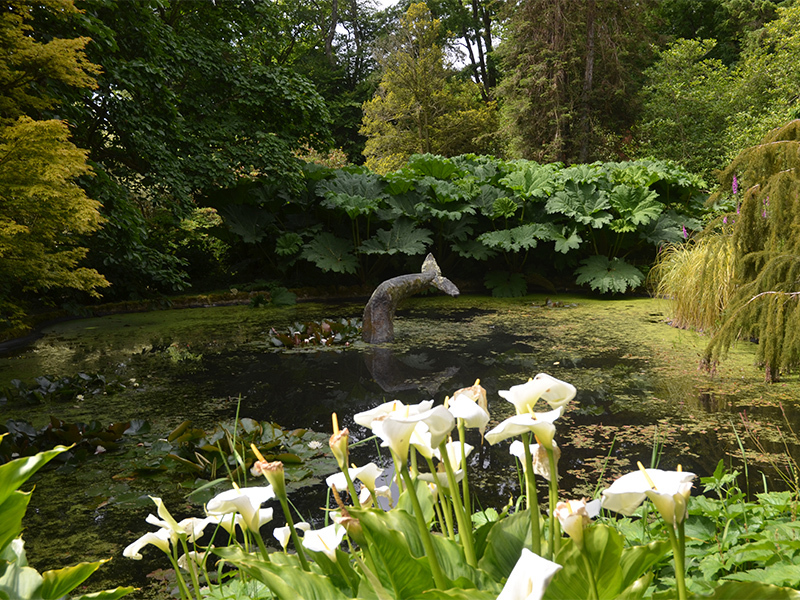 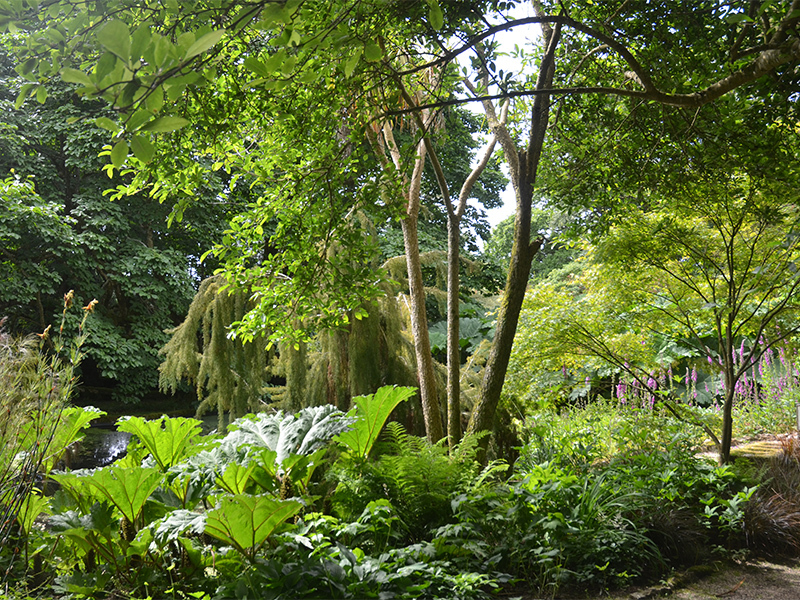 Each part of the garden is intimate and different, whether it be the newly restored walled garden, the rock garden with its collection of Erythroniums, the Tree Fern Dell or the pond garden with the Whale’s Tail. 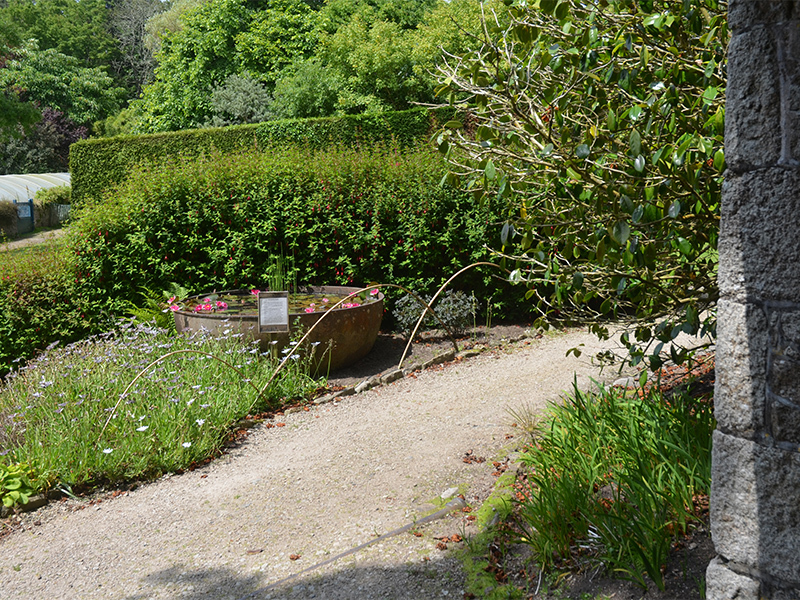 The garden is also home to one of England’s best collections of Magnolias and Rhododendrons – as well as a collection of over 300 Camellias.